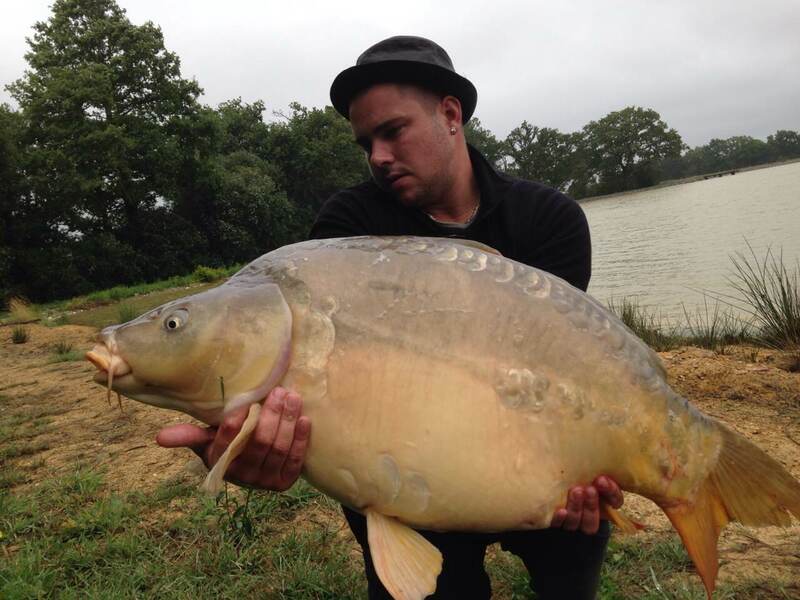 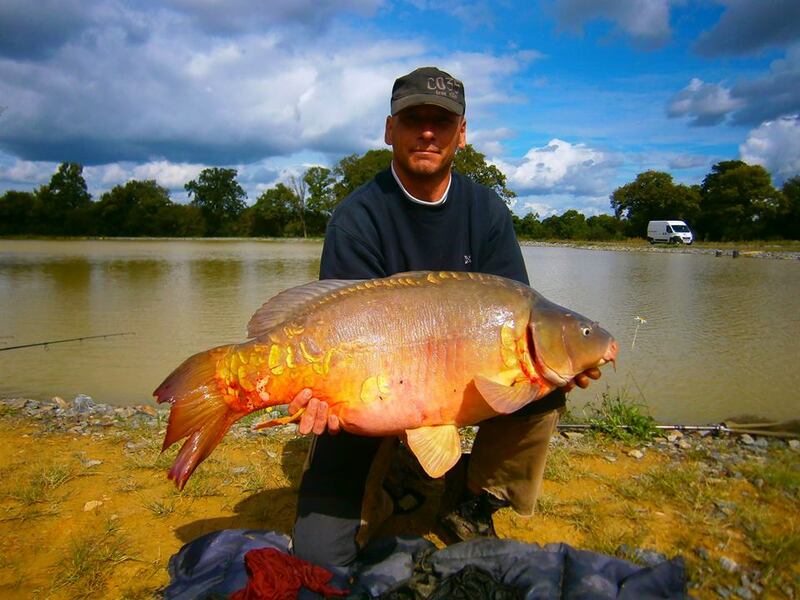 Launay Lakes is a magnificent fishing domain situated in Loire Atlantique near Saint Malo ferry port. 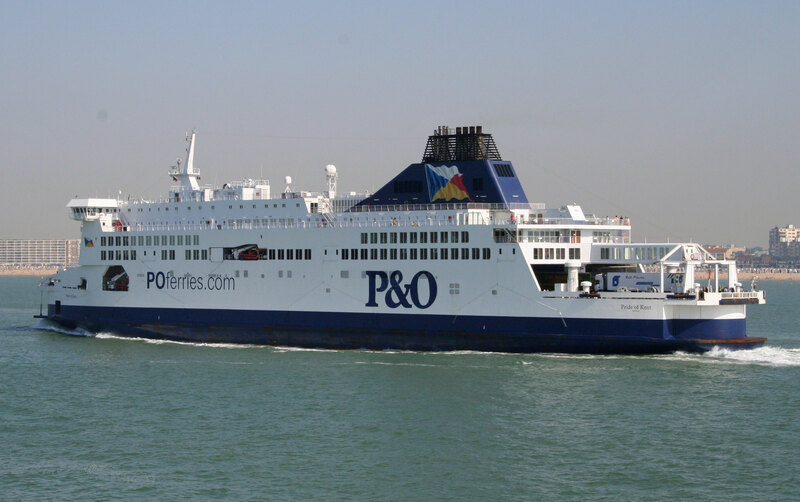 It is a 90 minute journey from the ferry port to the site. 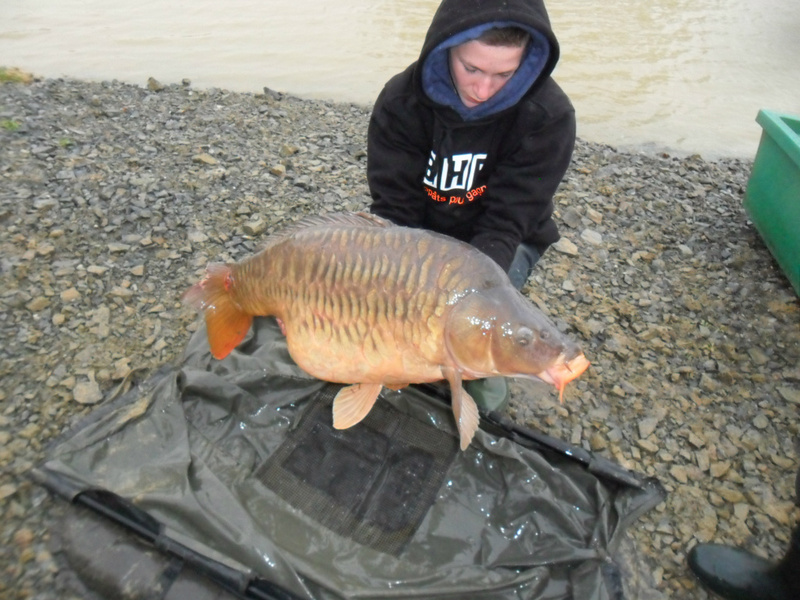 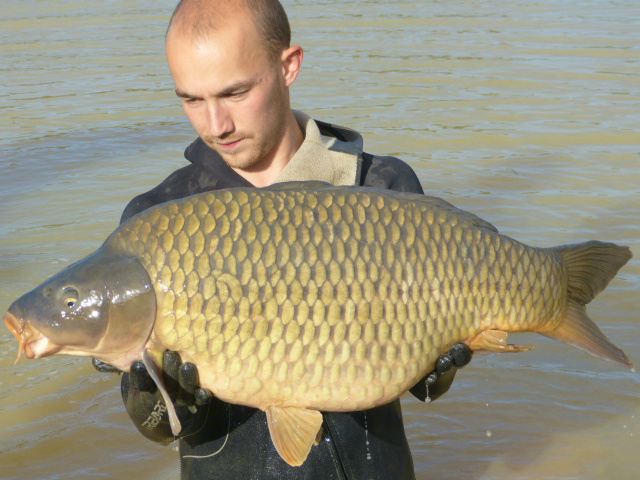 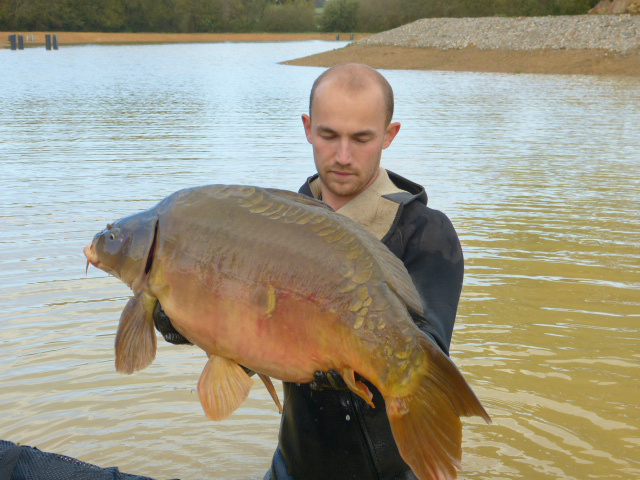 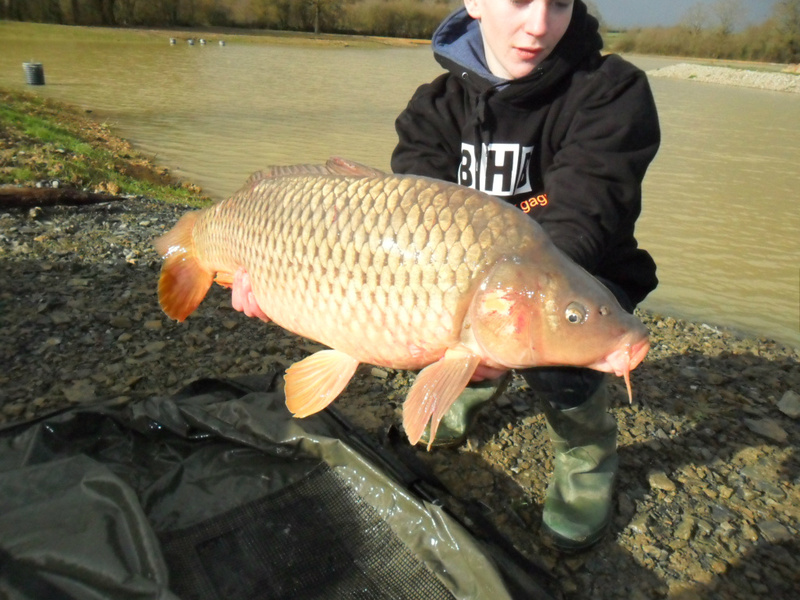 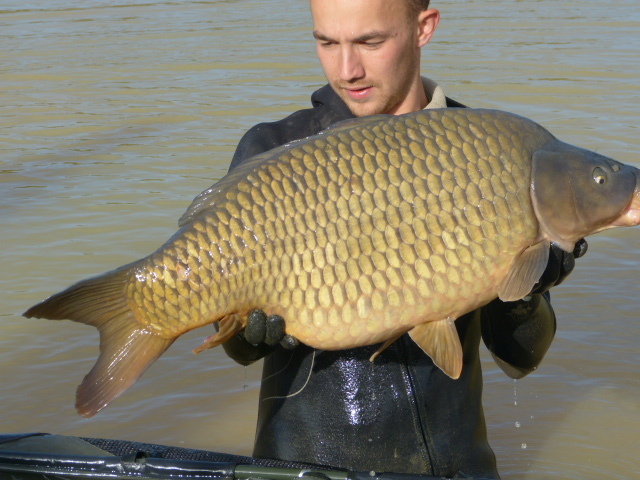 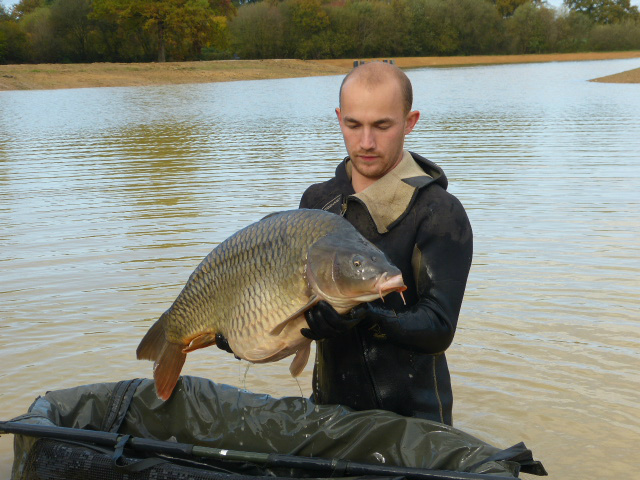 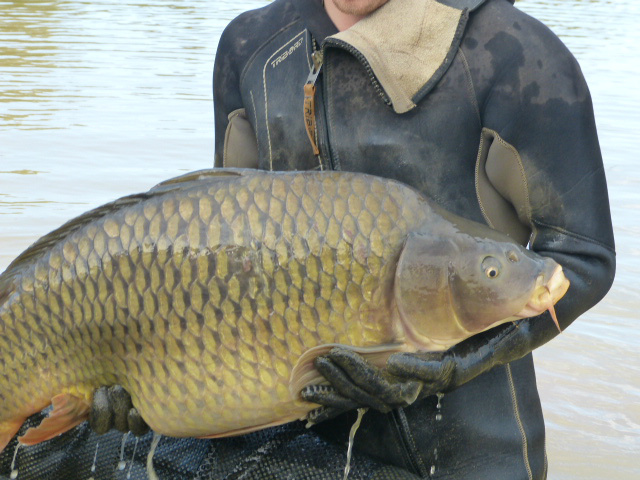 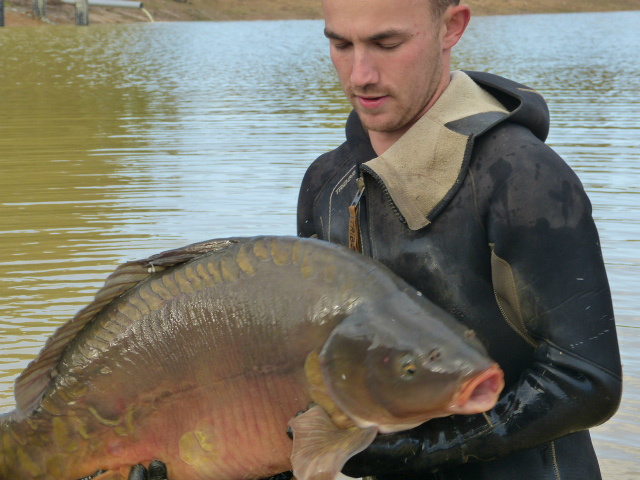 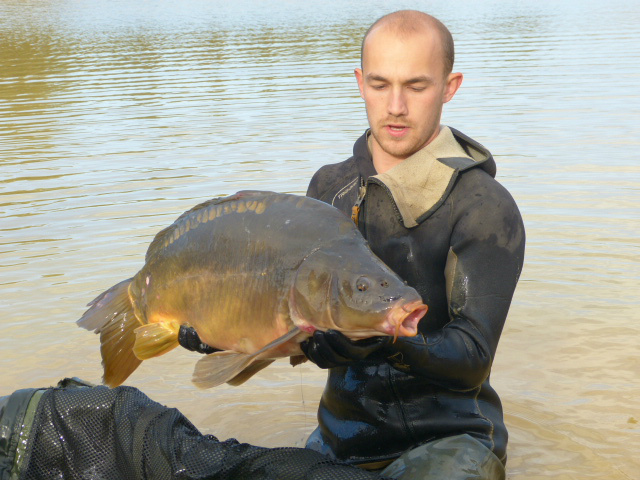 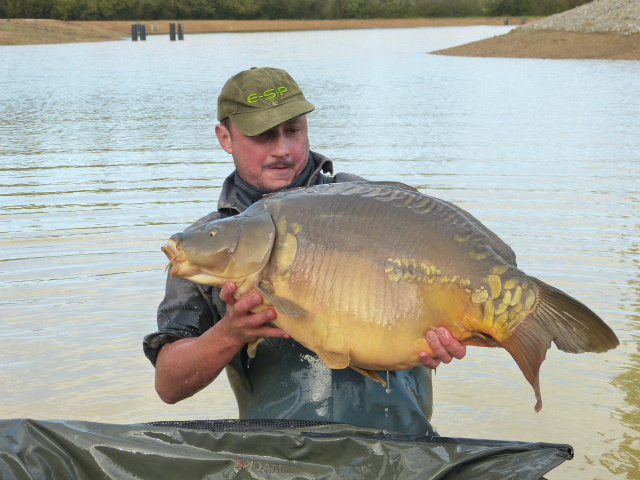 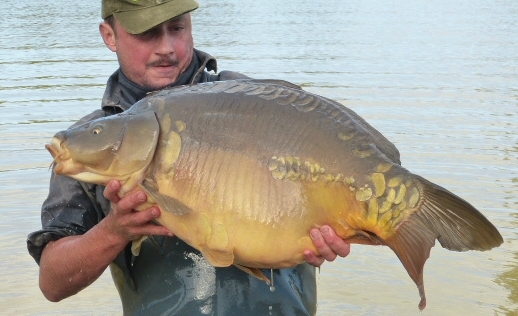 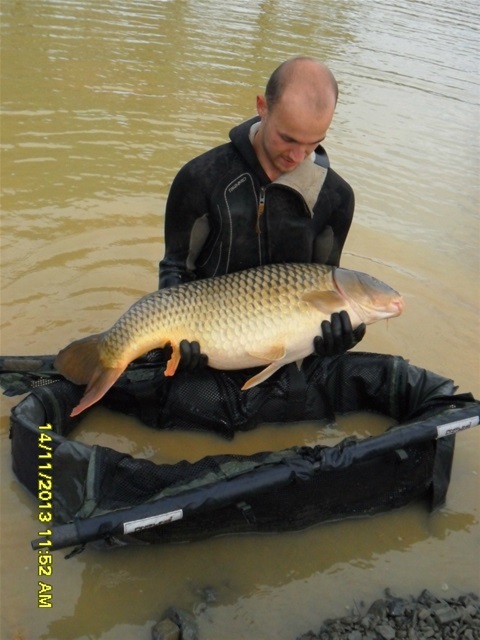 With no fewer than four lakes, you can fish for carp, obviously, but coarse and predator fishing is also available. 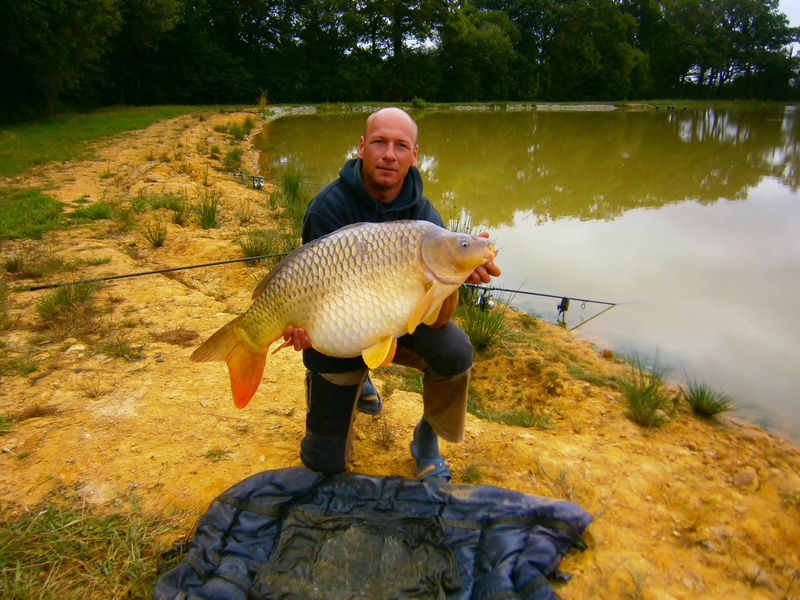 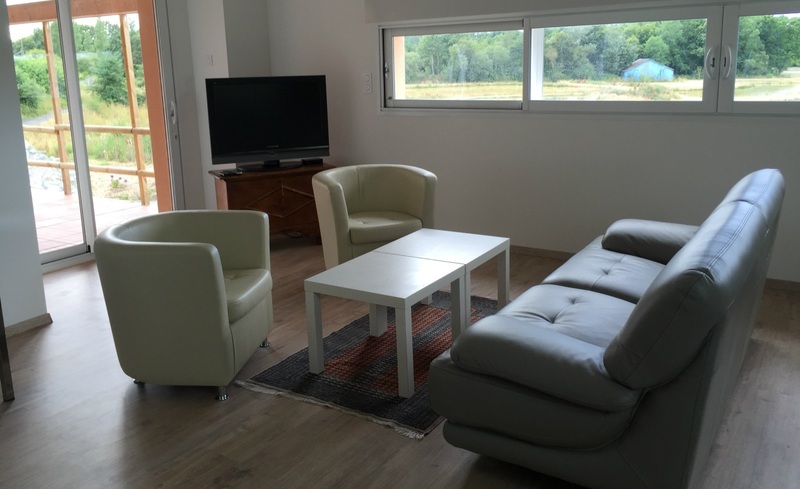 This is an ideal family location, as besides offering many types of fishing (even for the young) you can stay in a comfortable and spacious gîte on the lakeside. 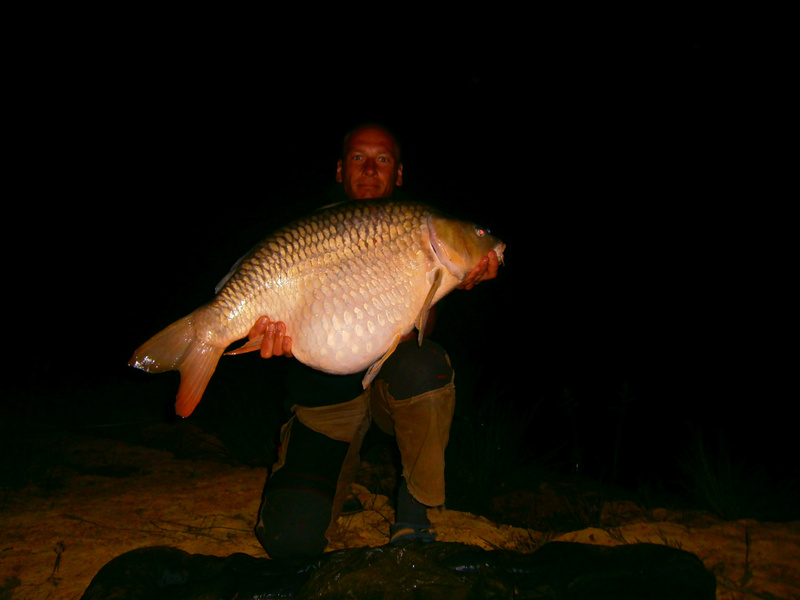 For carp fishing, this is pure pleasure with many varieties of an average size around 30lbs, and a record catch of 58lbs. 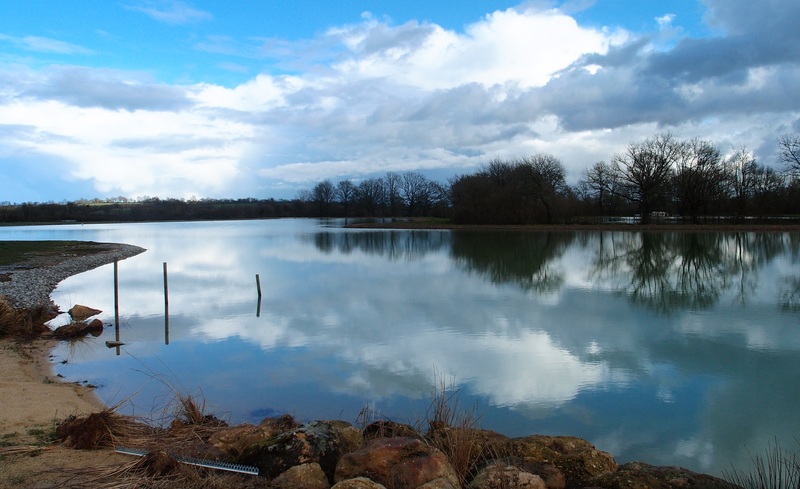 In short, Launay Lakes is waiting for you!